Trent Girls Can week returns for 2017! The annual BUCS This Girl Can week is back! 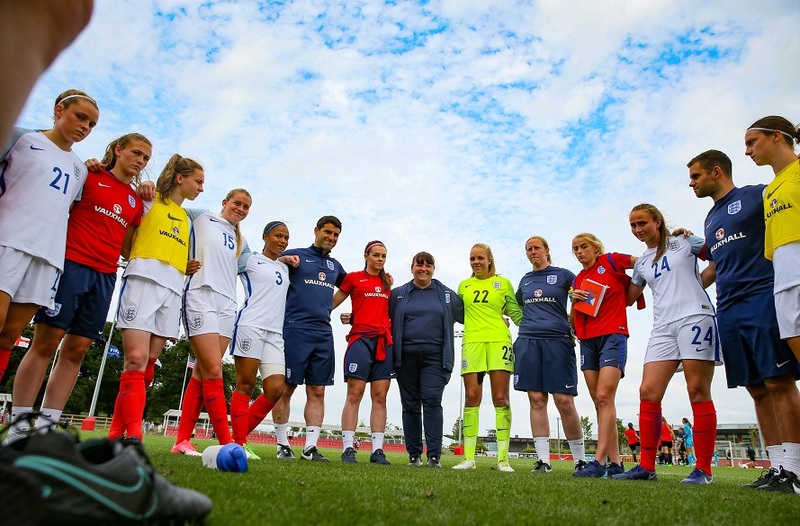 The week will take place from Monday 20 – Sunday 26 November, and it is an opportunity for the Higher Education sector to highlight the breadth of opportunities for women to get active and play sport during their time at university. To kick things off and get the excitement building for the week itself, NTU Sport are hosting two events the week before. On Tuesday 14 November, we are hosting our first Girls Night In to celebrate and empower our female students. It is a chance for them to come together in a relaxed atmosphere, to socialise and enjoy a variety of things. These include music, mocktails, films, self-defence, gaming, a showcase from the Bhangra society, and much more. The aim is to engage with different students in an attempt to find out more about what students want, and if they are interested in taking part in physical activity. All female students are welcome to come along to this event, which is taking place at the City Students' Union and Newton building between 7 pm - 9 pm. It is also completely free! Make sure you tell all your friends about it, and bring them along to join in the fun. Click here to find out more. 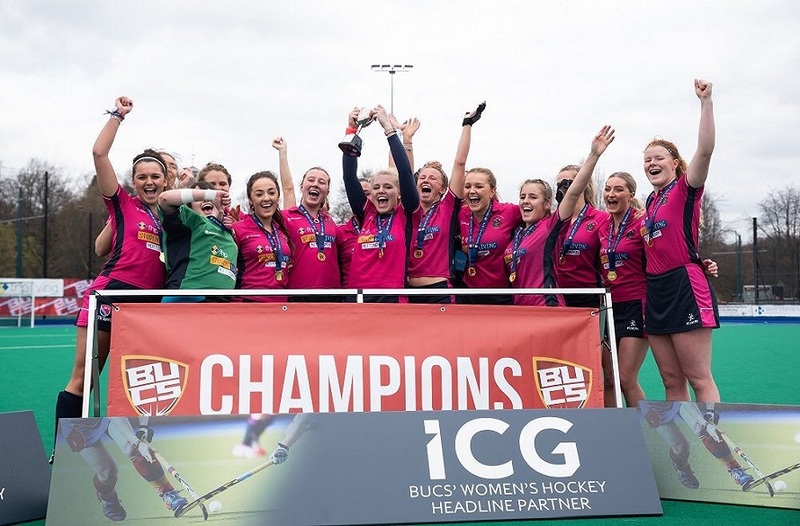 On Wednesday 15 November, Nottingham Trent will be the first ever university to exclusively showcase female sport on a BUCS Wednesday, as all home fixtures will involve female teams. ‘Women’s Wednesday’ will showcase how amazing our female athletes are, in the hope that it will inspire other girls to get more active. 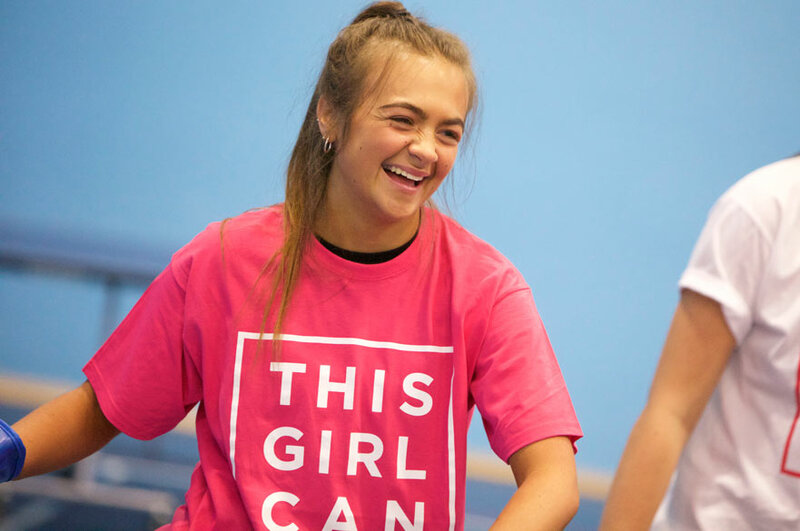 They will then be signposted to events taking place during the actual This Girl Can week, with a focus on providing long-lasting opportunities, rather than just one week of activities. 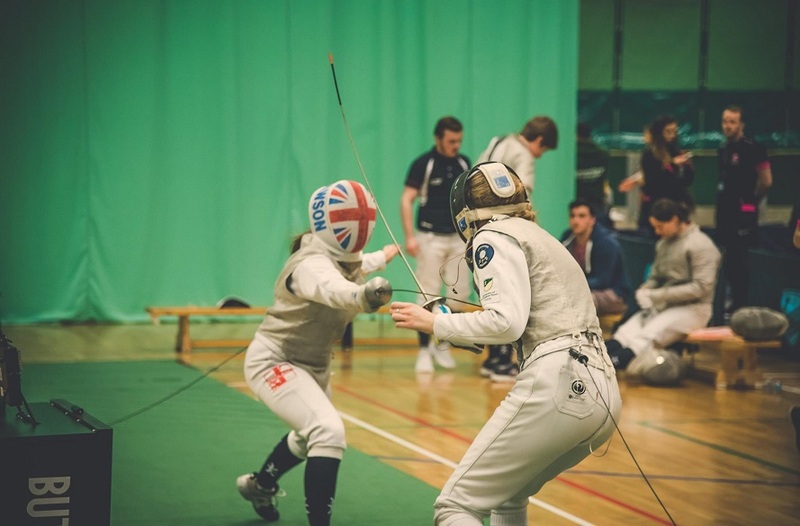 There will be a total of 18 female fixtures taking place on Clifton Campus, with six fixtures at other home locations, such as Ruddington Grange Golf Club, West Bridgford Rugby Club, and Brackenhurst Campus. In addition, the Women’s Football 2nd team will be playing 'away' against local rivals, University of Nottingham, making that a total of 25 female fixtures in Nottingham. 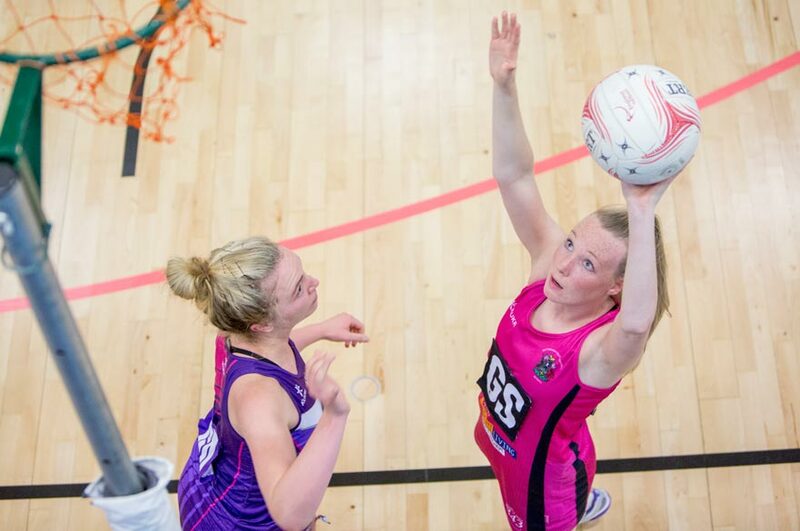 For a full list of fixtures, click here. During the This Girl Can week itself, we will be focusing on the delivery of our Play for Fun programme, where females are encouraged to take part in non-committal, and fun activities. There is an added incentive that if any female students come along to a session and bring a friend with them, they will both receive a FREE Trent Girls Can t-shirt. For more information about This Girl Can week, click here.